There aren’t many intense nighttime moisturizers that claim to relieve extreme dryness without a greasy feel. 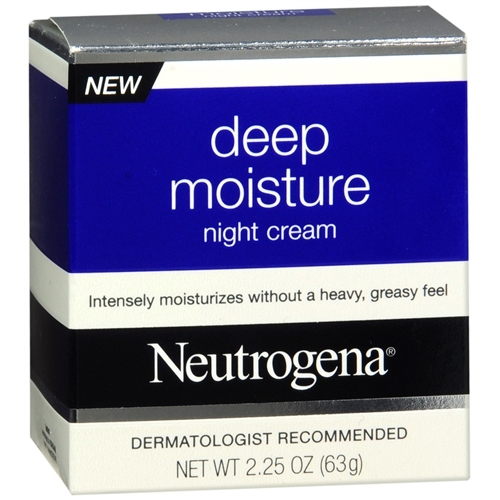 We tried Neutrogena’s Deep Moisture Night Cream, and considering the light texture, it didn’t seem like it would be enough for our tester with dry skin. On the box, it says that Deep Moisture Night Cream is clinically proven to dramatically increase skin’s moisture level in just 1 week. If you have very dry skin, this will be a unique experience for you. 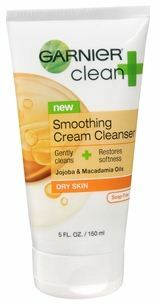 It’s a lighter moisturizer, but it’s just as powerful at combating dryness as a heavy cream. The more you use it, the more you’ll feel like you don’t need it. However, the first couple of days are not that impressive at all. This product really gets to work after several days of use. 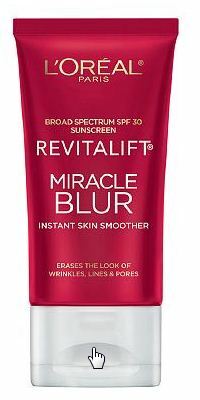 No more flaking and plumper skin. So in sum, if you need an immediate quick fix this product isn’t the best choice. But if you’re willing to wait a week or longer, you’ll see an amazing improvement in your skin. To see more of our posts about Neutrogena, click here. If you have curly hair, then you most likely have a collection of products under your sink. 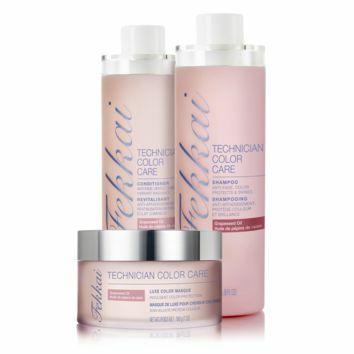 Companies are continually releasing new products to achieve the elusive frizz free, perfect curls. We tried Curl Keeper by Curly Hair Solutions. The fact that it’s silicone-free (a prime ingredient in fighting frizz) is interesting. But what is truly unexpected about this product is the texture. This is not a gel or a cream, it’s more like putting water on your hair. This is important to remember so you don’t pour too much on your hand. So does it provide that perfect curl with no product build up? Since it’s so light, it doesn’t weight your curls down at all. It’s also great at fighting frizz. This product would probably be better in a spray bottle, so we suggest using this as a spray to get even distribution of product. If you have very thick hair and like the weight of a strong gel to control your hair, you won’t like this product by itself. Instead, use this product for touch ups. Tip: Traveling? Don’t take up precious space in your luggage with a huge diffuser. Get a mitt diffuser (it’s less than $5 at Sally Beauty Supply) which barely takes up any space in your bag and will fit just about any blow dryer. That way you can dry your curls properly – and save space!